God says in the Qur'an: “And when My servants ask you, [O Muhammad], concerning Me – indeed I am Qareeb [near].” [2:186] For all those times you have wondered whether God Almighty is near or far, God doesn’t use an intermediary to answer this question. He does not tell the Prophet (ﷺ), “tell them”. He answers you directly in the verse above: “I am near.” Sometimes even our best friend does not understand what we are going through. 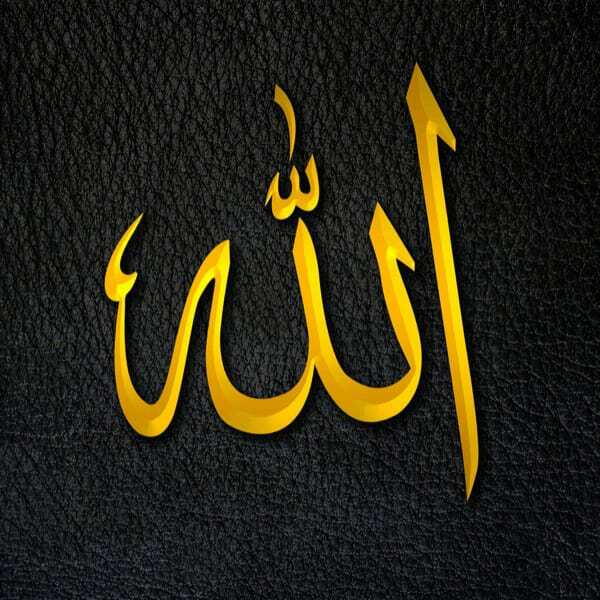 God Almighty is so close to us He hears our thoughts, our reflections, our unuttered questions and our secret du`a’. There may even be times when we have thought of something we want, but never ask for it. And somehow, God Almighty gives it to us. There may be times when we do not even know what we want, and yet somehow we get that thing we need, sent by the Most High. Because is He is near – Al-Qareeb.